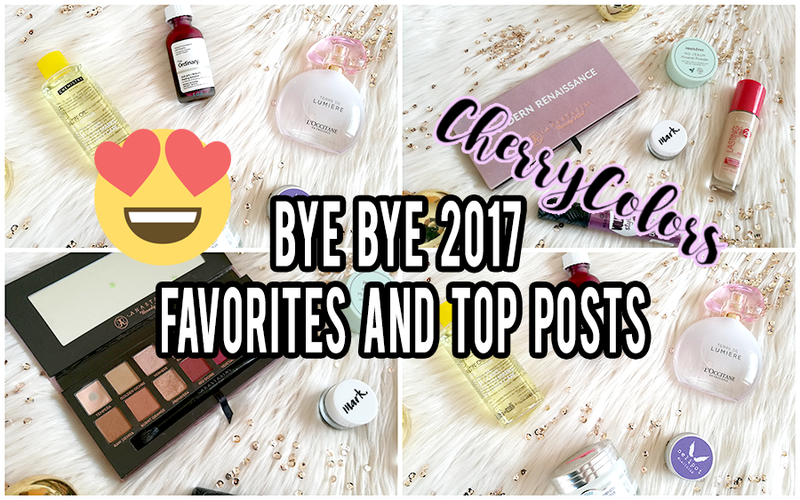 BYE BYE 2017 - Favorites and TOP posts - Cherry Colors - Cosmetics Heaven! The past year was pretty kind to me. 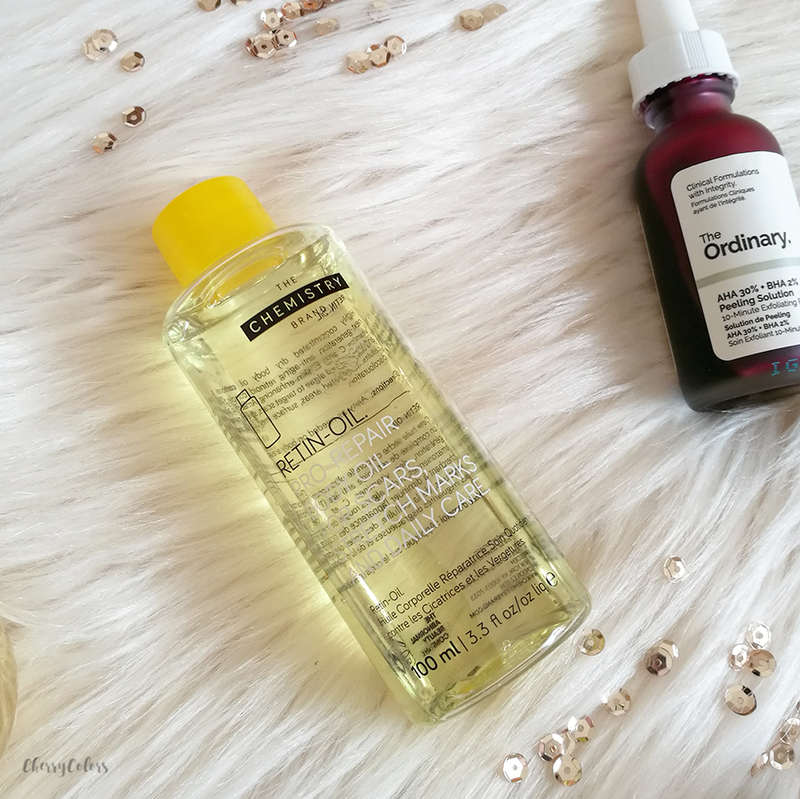 I loved a couple of products and some are going with me in 2018. In this post, we'll see which were those favorites and some blog statistics (most popular articles). 5. 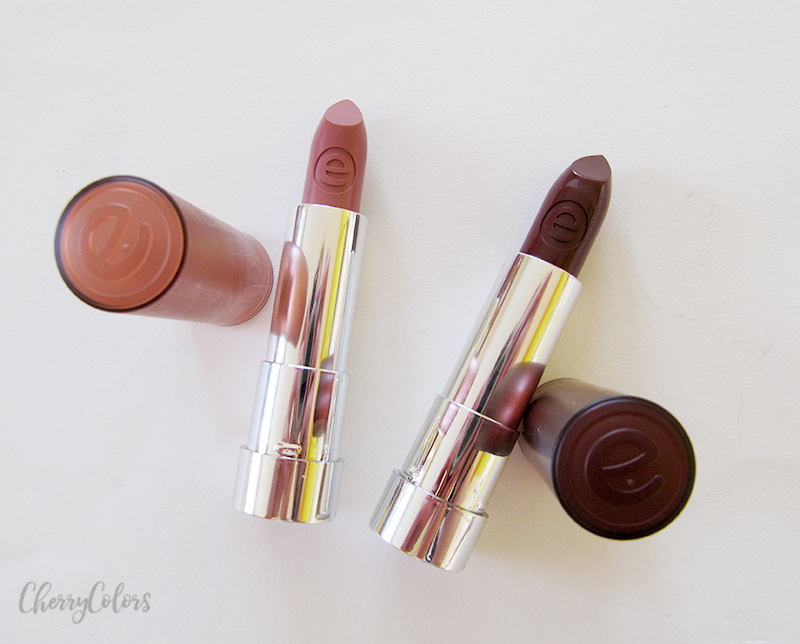 MY FAVORITE (KOREAN) MATTE LIPSTICK THAT LASTS THE WHOLE DAY! 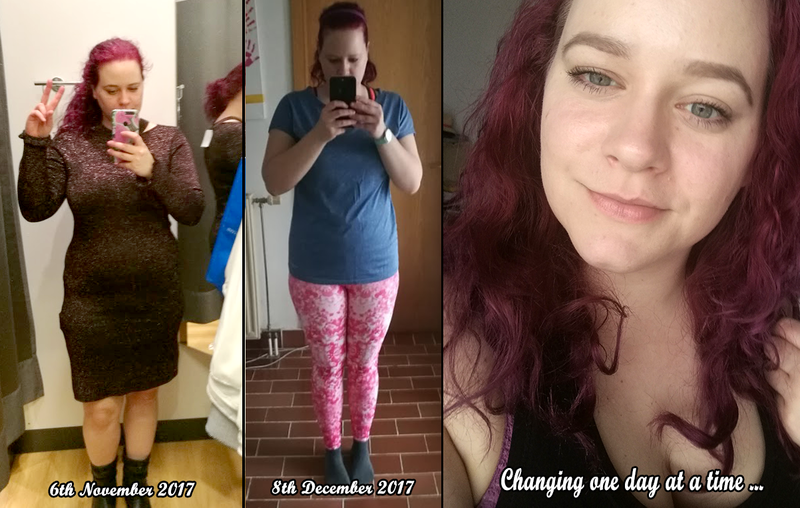 The year 2017 was quite a journey! I got to play with a bunch of new decorative cosmetics but I still think that I've managed to put all my favorites in one place. There aren't many (just 5) but they made my days nicer and happier. I love colors! This year I was on a brow mission. I was pretty sick of my light eyebrows (dying helps for about 2 weeks because I use oil cleansers and that helps remove the color quicker) and I wanted something to happen. 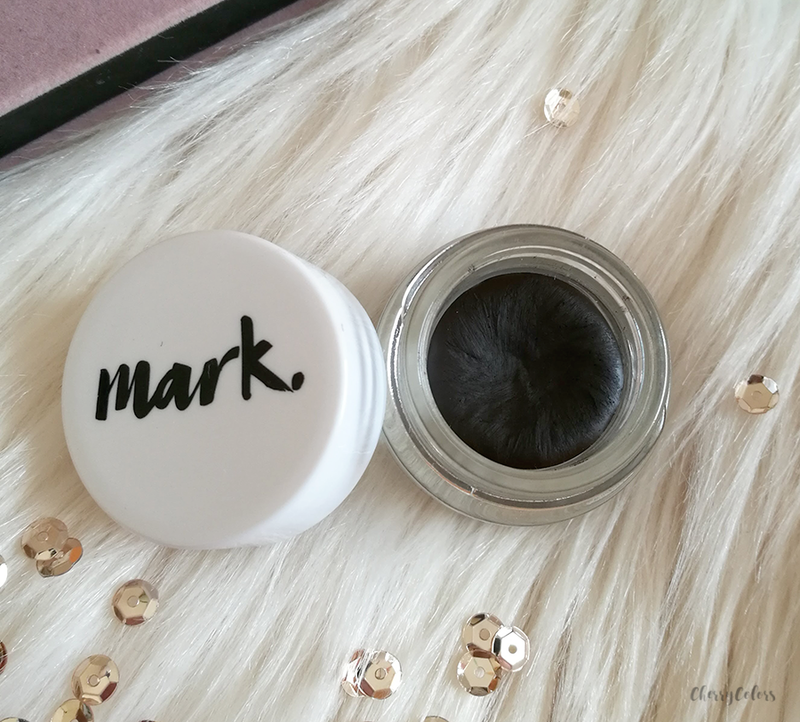 One day I received this brow pot and I had my doubts. I mean, it looked too dark but I went ahead and used it anyway. I fell in love. 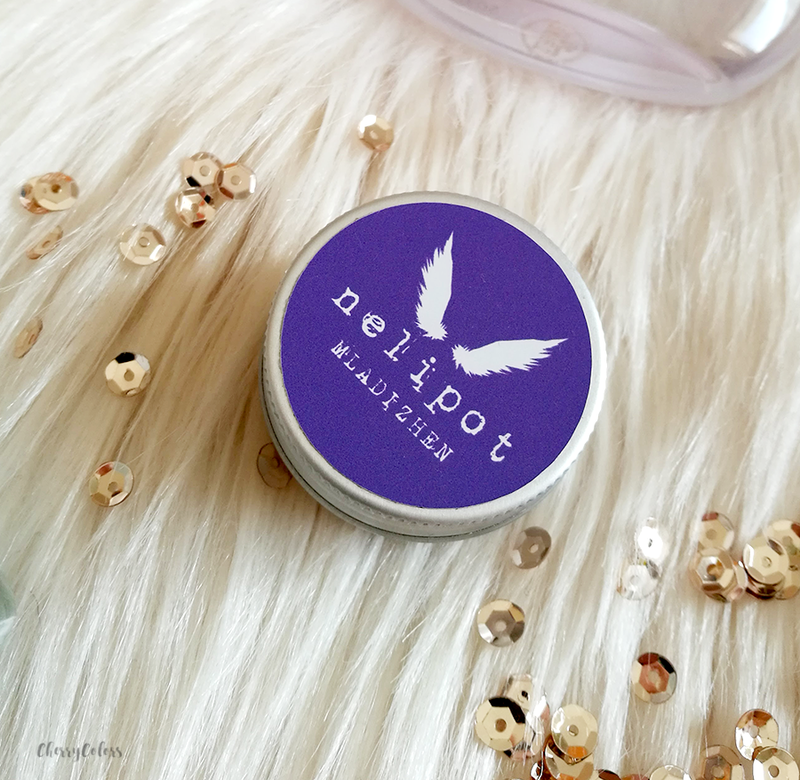 It is so easy to use (idiot proof) and with it, I get those almost Instagram looking eyebrows. I usually tone it down a bit, because I'm not a picture, but a real human. Because this is a product that you only need a little bit of, I think it will be my pal in 2018 too. 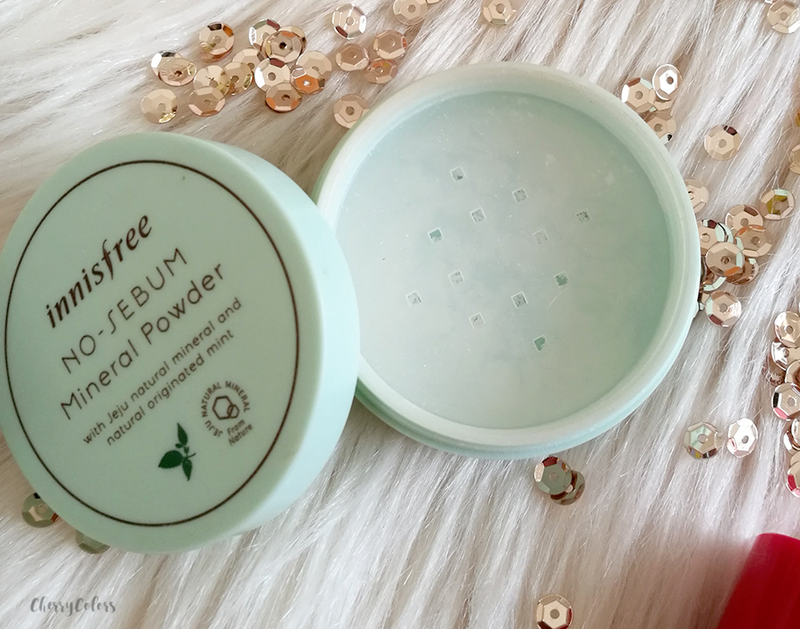 I didn't dedicate any of my posts to this powder because it was mostly a love/hate relationship. But now, that I'm running almost out of it, I am loving it which is funny enough. The powder is really fine and luckily there is no flashback while using it. If I put two layers of it on my oily zones, I'm good for the whole day. There was a time where I wasn't a big fan of Essence mascaras. They irritated my eyes and I just couldn't wear them. But then something changed (the formula I guess) and I could normally test them and wear them. 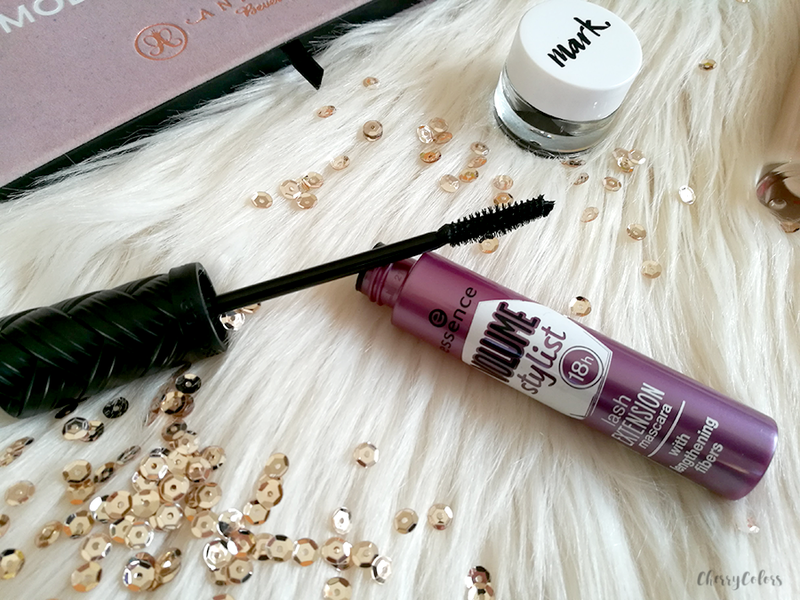 One of the latest additions to my "mascara family" is the new 18h Lash extension mascara which promises long, voluminous lashes. It contains fibers which add thickness to your lashes. I tested it for a couple of months (about three) and even if the first two weeks were kind of "meh" (before it got the right consistency) after that it was awesome. I got long, thick lashes without even trying! And no panda eyes. For me, that's a win. This palette was my favorite in the Spring and it still is. It contains 14 eyeshadows and most of them are buttery (with a lot of kickback if you aren't gentle with it). The pigmentation is out of this world and I feel the shades compliment my green eyes. The biggest downside is the 6M of use (the heck is with that?!). I am kind of ignoring it because for the price point that's ridiculous! 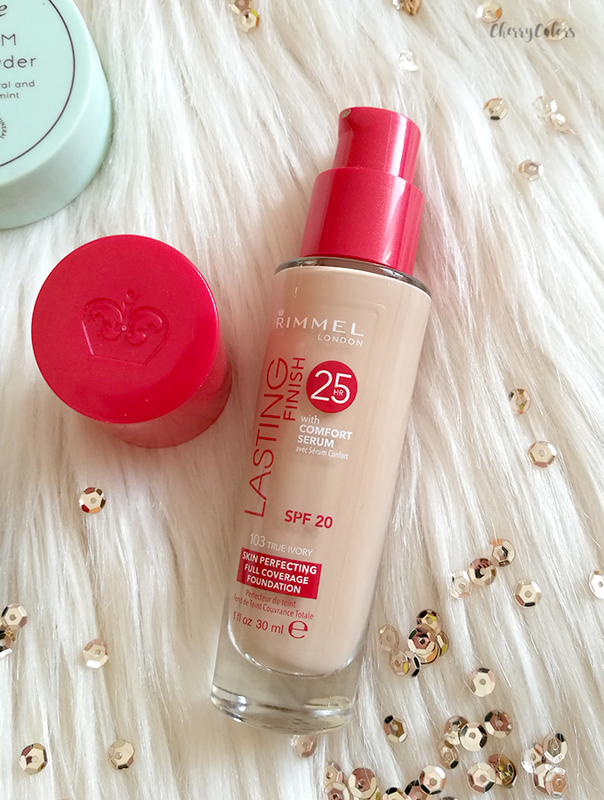 This is my very first Rimmel foundation. I went with the one with the red cap because at the time I was looking for something that would last a whole day on me. 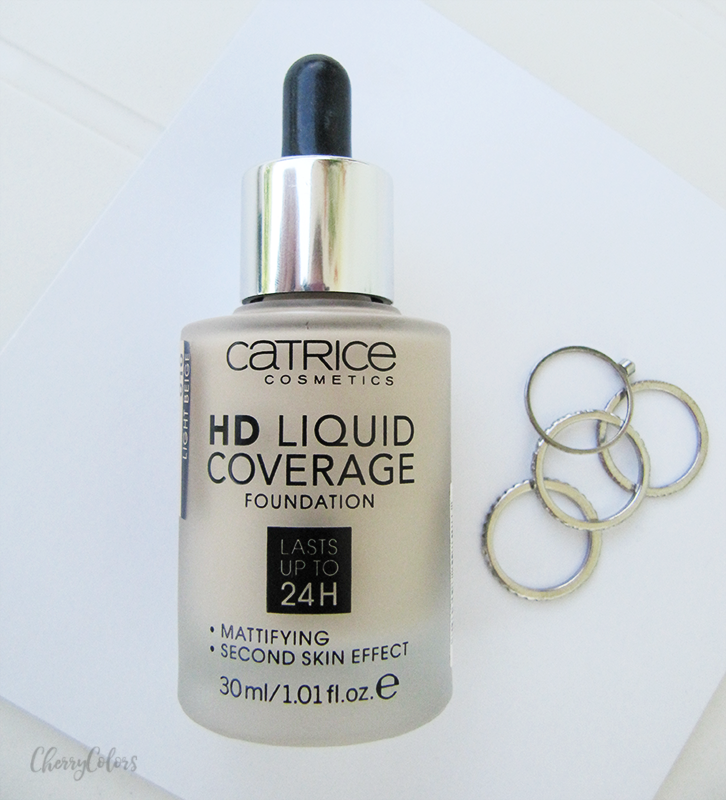 The foundation has a medium consistency (not runny, not too thick) and spreads easily. I usually apply it with a wet beauty blender. 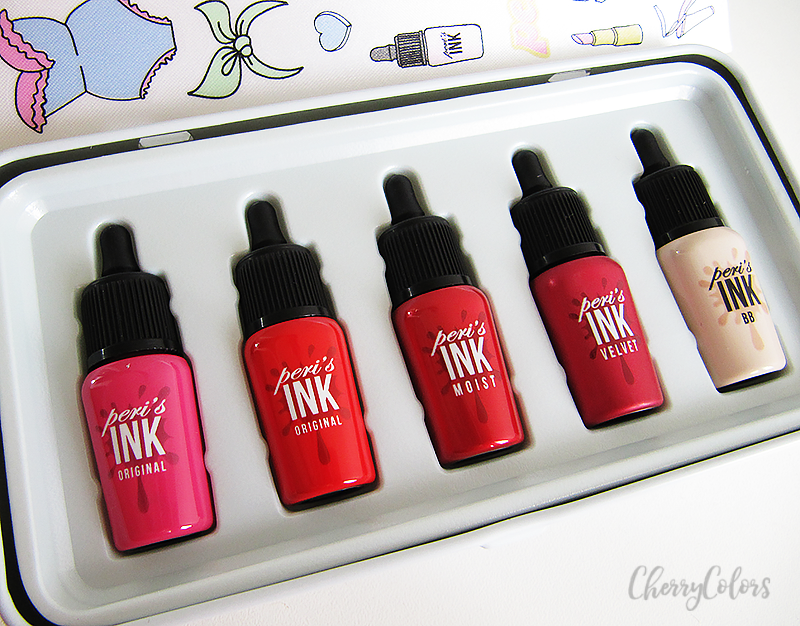 It has a medium to full coverage effect and it doesn't dry matte. 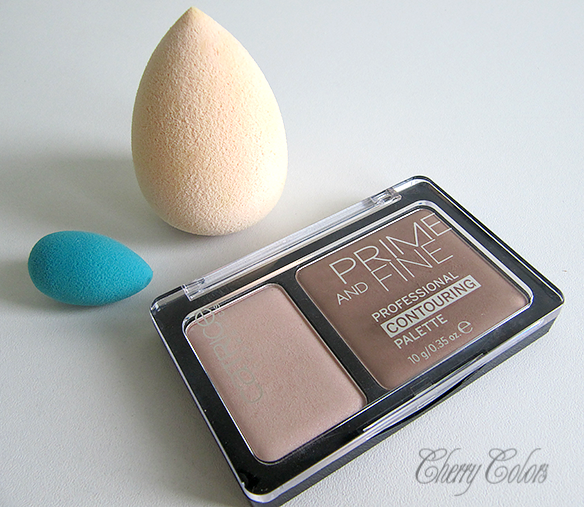 It dries to a wet/dewy finish. I normally set it with powder. But the thing I love the most about it is the longevity. 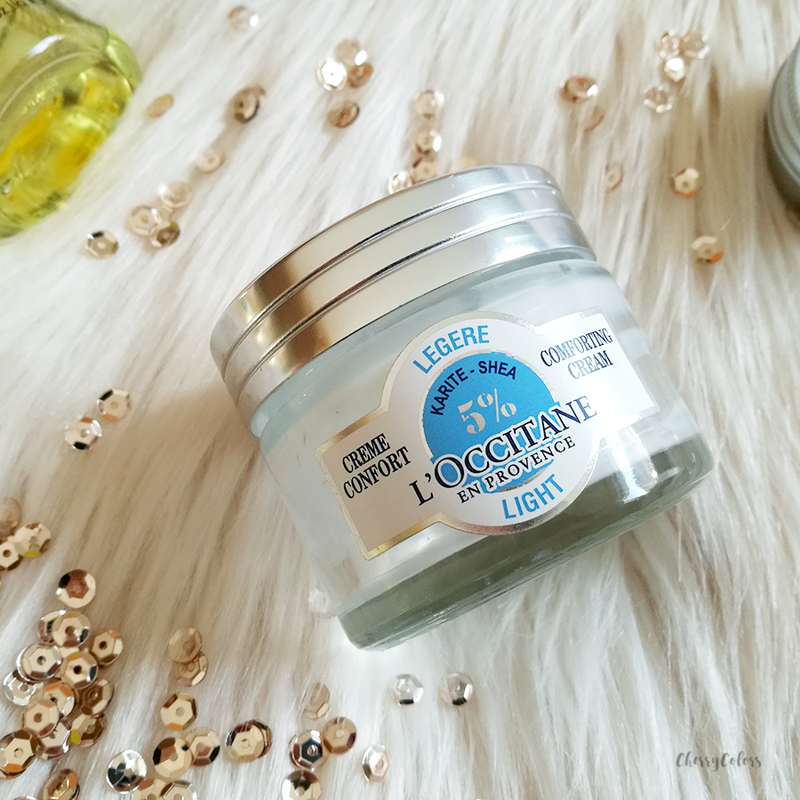 It lasts for the whole day and it doesn't move into wrinkles or pores. Amazing! 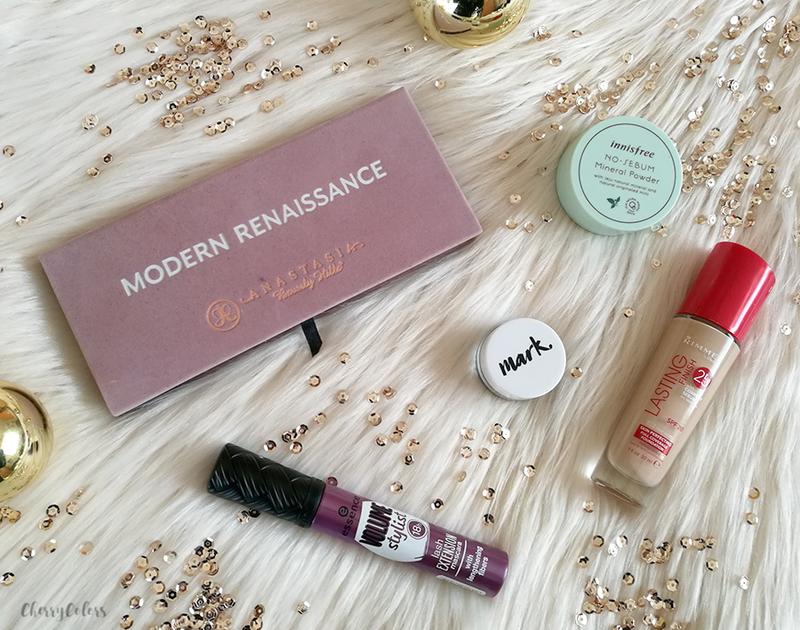 These were my makeup TOP picks for 2017 (going from inexpensive to hi-end) and now it's the time to share with you my skincare TOP picks! This year has been a time where I focused more on my skin and less on making it look prettier. 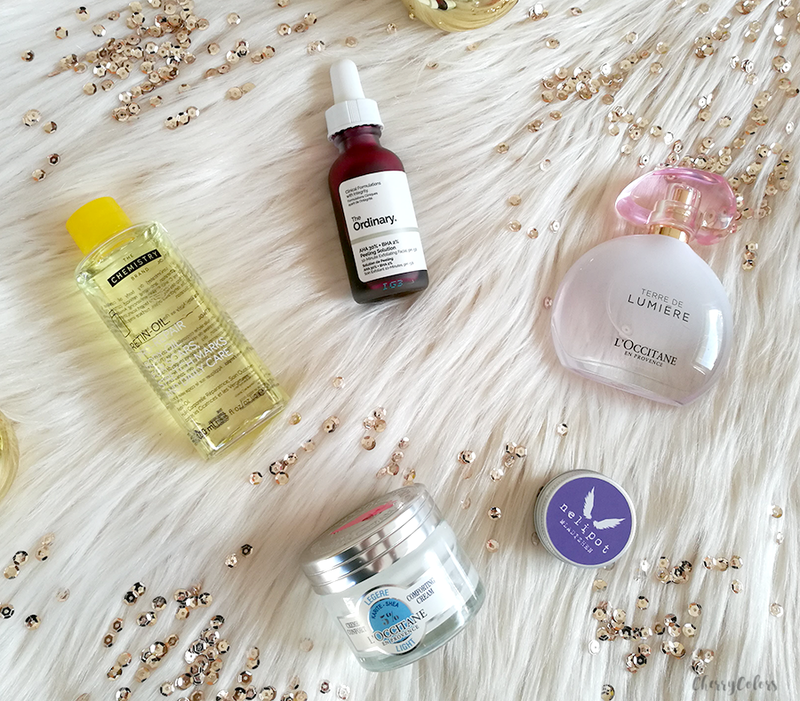 I focused on skincare. Here are my absolute favorites of 2017. 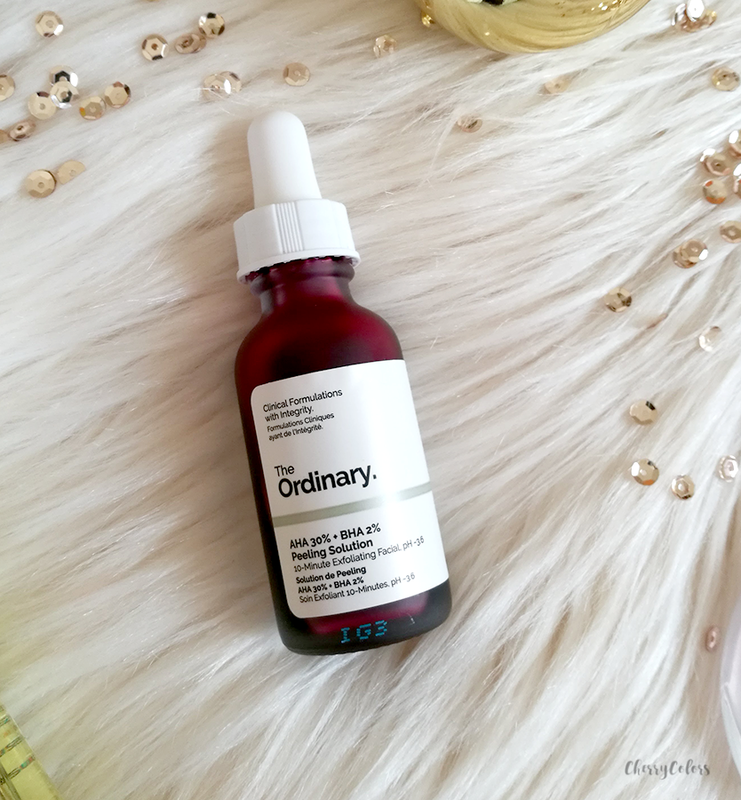 A new addition to my collection is The Chemistry (DECIEM) Retin-Oil that I started using a couple of months ago, but it quickly grew up on me. The oil has a very specific scent (perfumed) but it's not something I couldn't stand. The packaging isn't the best even if it is sturdy. After each use, the bottom sticks to my plastic shelf because for some odd reason it always manages to leak a bit. Weird, but I don't really mind. 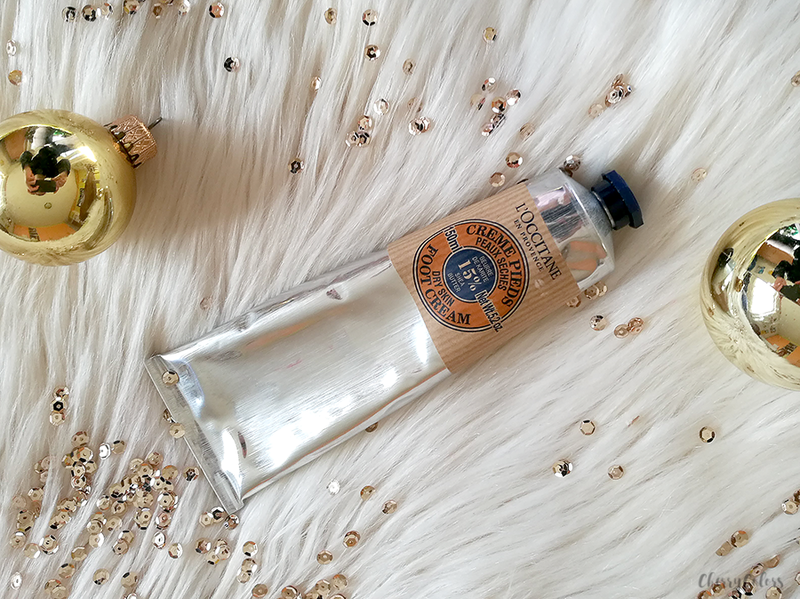 What got me so excited about it is that whenever I use this oil, my skin is super soft for the several next days. Nothing does that to my skin and I really mean it when I say that nothing does that to it. Wow! I've talked in extension about my utter love for this product. Why? Because it's a product that helps me get rid of those small pink bumps on my cheeks. I just couldn't get rid of them. It seems I needed some nice acids in my life :). I got this cream because I remembered that it was nice and had a bit of spare money to spend. And it's true, it a nice and light face cream. It didn't do anything special but it didn't break me out. I used three of these packagings and I would probably re-purchase it, but at the same time, I think there are better creams out there for much less money. 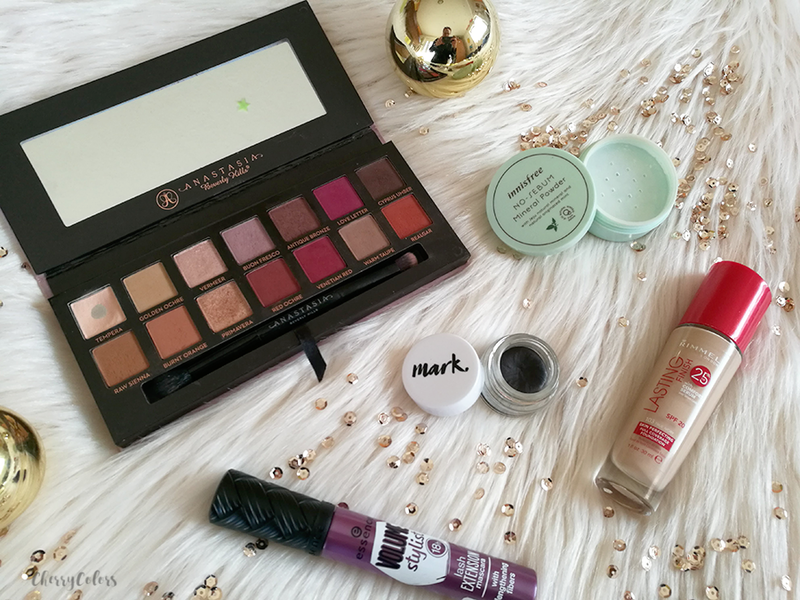 It is still on my favorites list because while I was using it I loved it! I know it's not exactly skincare but I had to include it on my list. It's a perfume that I only got in November but I've been using it every single day since then. 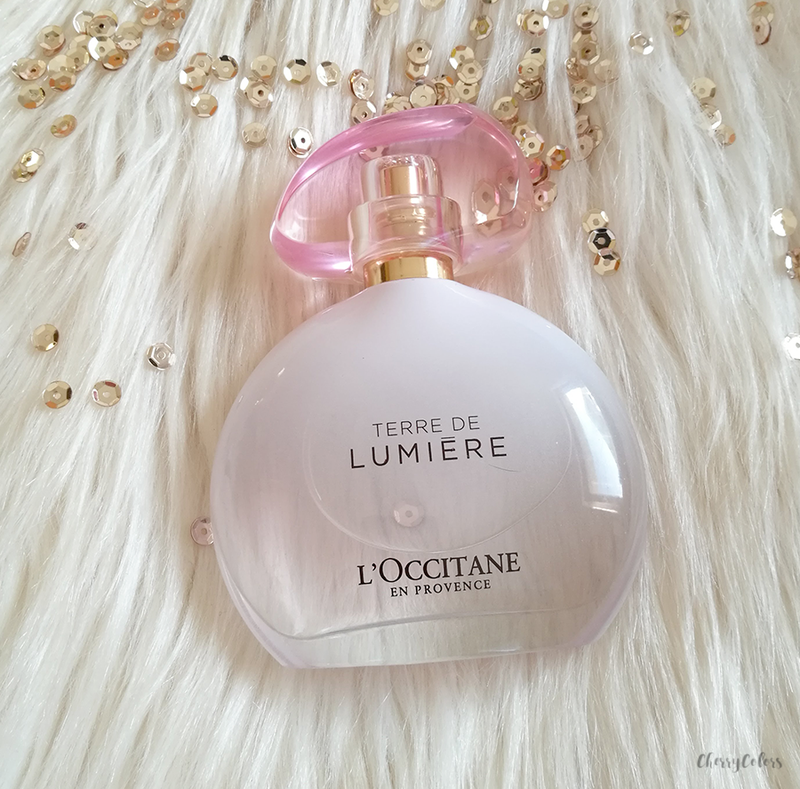 It's a very fresh and light scent and because of it, I feel pretty cute and feminine when wearing it. It also contains my favorite flowers - peonies. I've been looking for a deodorant that is more on the natural side, possibly wouldn't break me out (sensitive underarms) and would last at least half a day on me. Well, I've found many of these things in this sample of the Nelipot MADIZHEN. It's a deodorant cream that doesn't contain and soda bicarbonate (and thus didn't irritate my skin) and it lasts about half a day on my skin. That's good enough for me. I can't wait to buy a full size of it! If you've been following me on my Youtube, you know that I declared my eternal love to this foot cream. Yes, my feet are quite problematic and I really don't want to use too much time on them. And because I'm pretty lazy this cream is THE foot savior. It sounds funny, but I've found THE cream for my feet. I apply it, put on some socks and go on with my life. When I remove my socks my feet are so soft that I can hardly believe it. I think that this sums it up quite nicely. 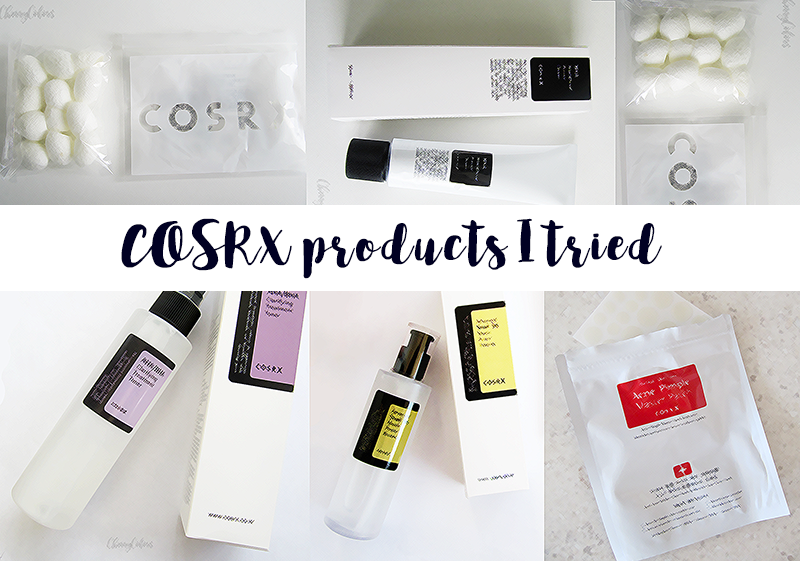 Which were your favorite products of 2017? Let me know in the comments below.